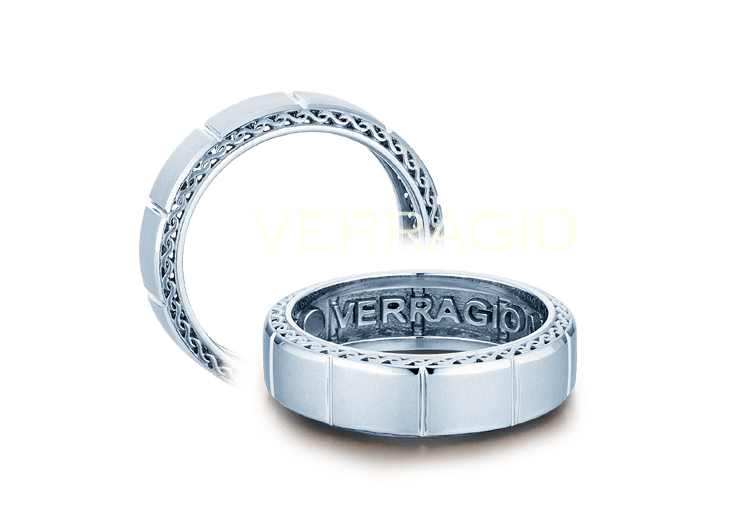 Fair is fair, for the past month we have been asked over and over again for wedding rings inspirations for the groom. 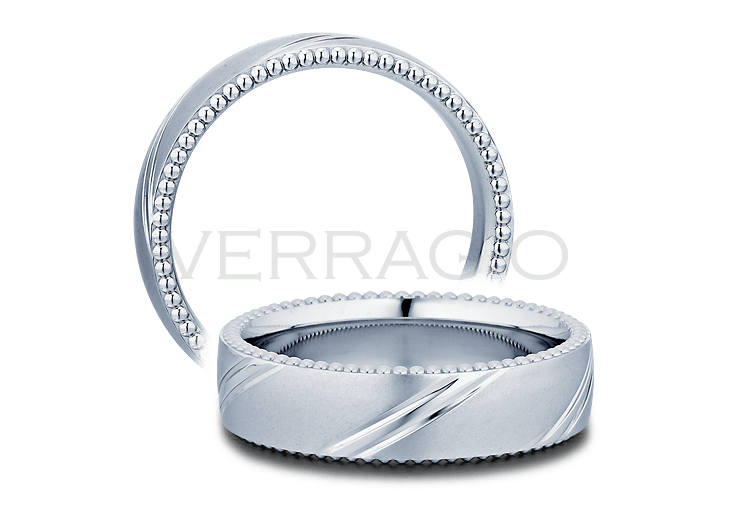 So today in our post we will illustrate some of the most beautiful wedding rings for the guys. 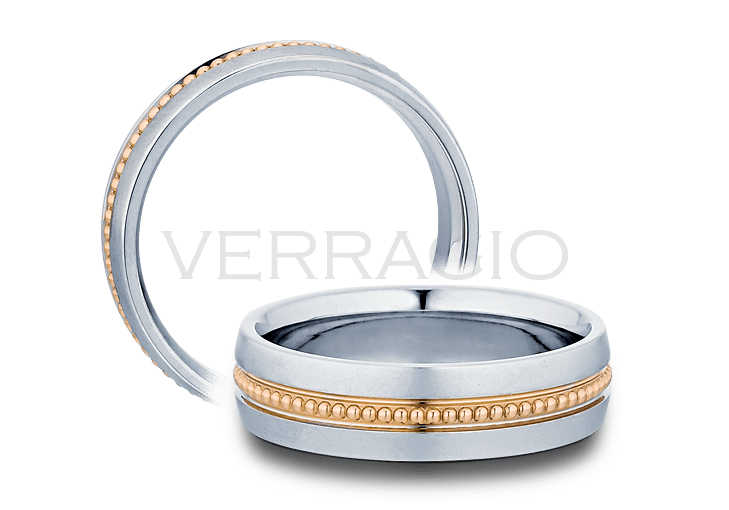 When choosing a wedding ring for the groom, always keep in mind practicality. 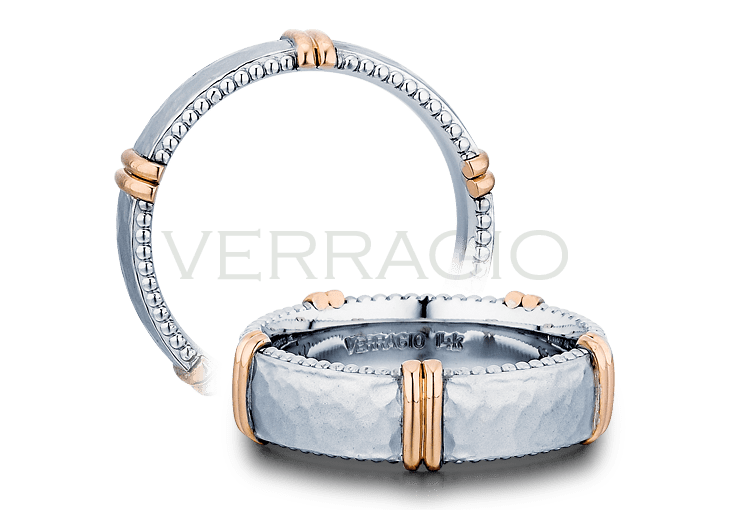 Also choose the wedding rings that fits his lifestyle. For example if the groom to be has a relative sedentary lifestyle you can go for the more flashy rings. 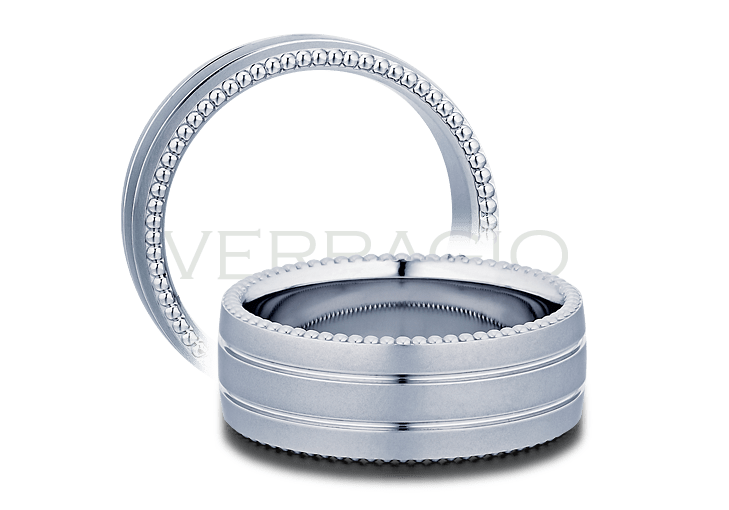 However if your boyfriend has a manual job or is involved in sport, we would recommend you go into the more simple wedding ring models. 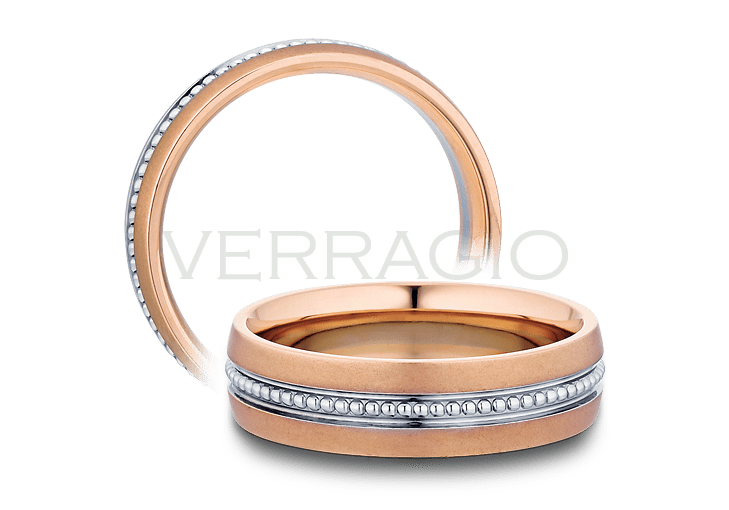 Below we will illustrate some of our favorite wedding rings for the groom from the latest Verragio collection. Finally if you require any specific advice for your wedding feel free to contact us on our contact form on http://yourmaltaweddingplanner.com. We will be more than happy to help you out.